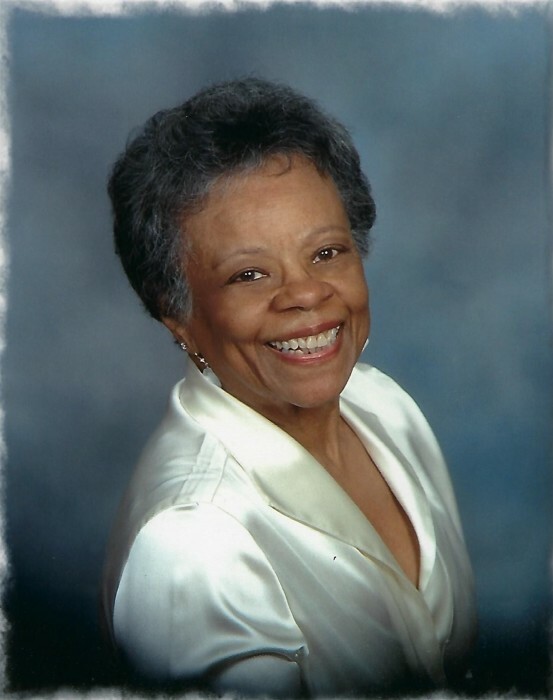 Obituary for Dr. Blanche R. Dobbs | Carl M Williams Funeral Directors, Inc.
Dr. Blanche Courtney Roney Dobbs of Atlanta, passed January 13, 2019. Blanche departed this earthly life in overtime to leave behind many acts of selfless love embodied through her Determination, Courage, Strength and Grace. She was preceded in death by her parents, Preston H. Roney Sr. and Blanche Dawson Roney, her husband Wesley Thomas Dobbs and their daughter, Pegi Renee Dobbs, her brother Preston H. Roney, Jr. and sister Harriet Snorden. She is survived by her loving and caring daughter, Kandy Dobbs Outlaw and husband, G. B. Outlaw, the only son she said she was blessed to have; two grandchildren, Brandon Wesley Dobbs Outlaw and Kourtney Adele Outlaw, a sister, Lillian R. Mooney, nieces, nephews, cousins and friends. Tuesday: January 22, 2019, Memorial , Reflections, Visitation 5:30 to 8:00 p.m.
5:30 p.m. Memorial tributes by National Smart Set and Delta Sigma Theta Sorority, Inc. Omega Omega Service. • South-View Historical Preservation Foundation, Inc.